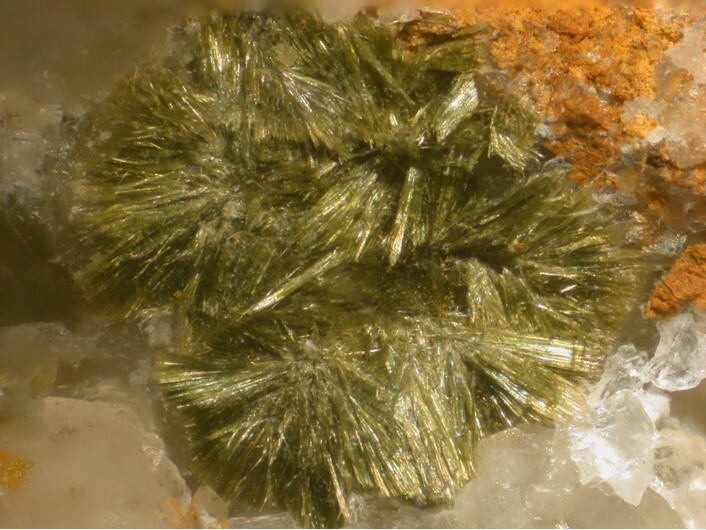 Ferrisurite: Mineral information, data and localities. Named for being the Fe3+ analogue of surite. 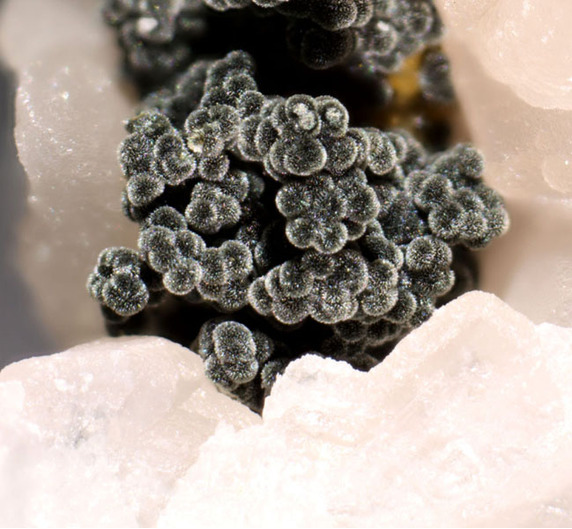 This page provides mineralogical data about Ferrisurite. Ciriotti, M.E., Möckel, S., Blaβ, G., Bortolozzi, G. (2006). Cualstibite: ritrovamenti italiani. MICRO (UK report), 2006, 19-24. 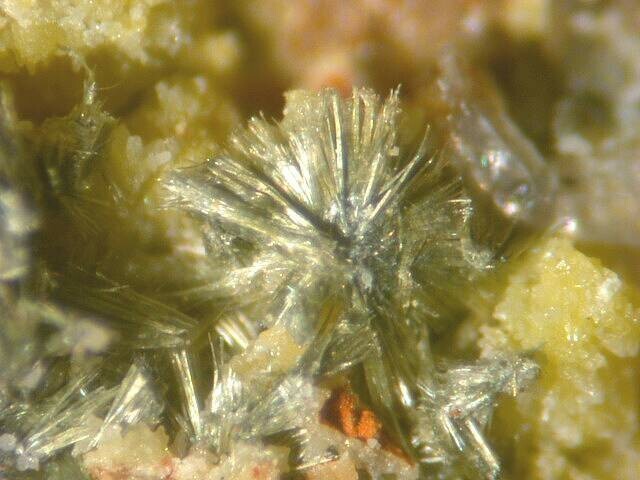 American Mineralogist (1992): 77: 1107-1111; Adams, P.M. (2001). "The Shirley Ann claim, Inyo County, California." Mineralogical Record: 32(5): 393-400.